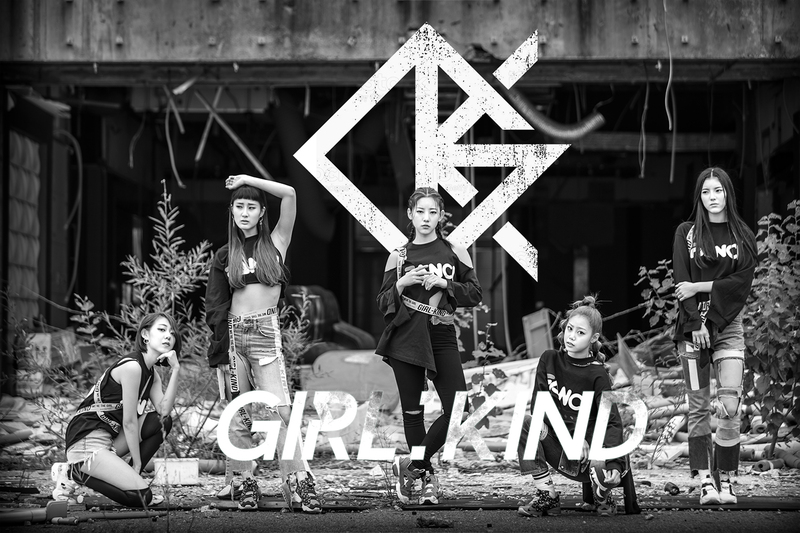 Girlkind (걸카인드) is a 5-member girlgroup, under Next Level Entertainment. 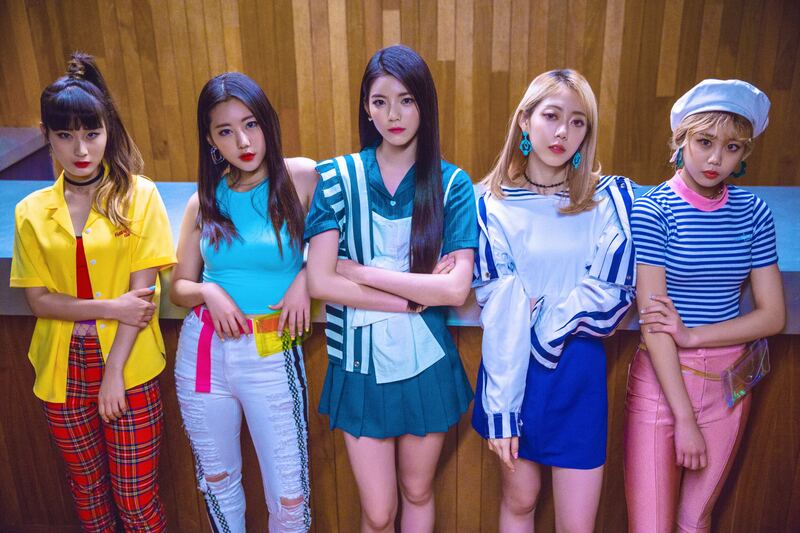 They debuted on January 17, 2018 with the song FANXI. 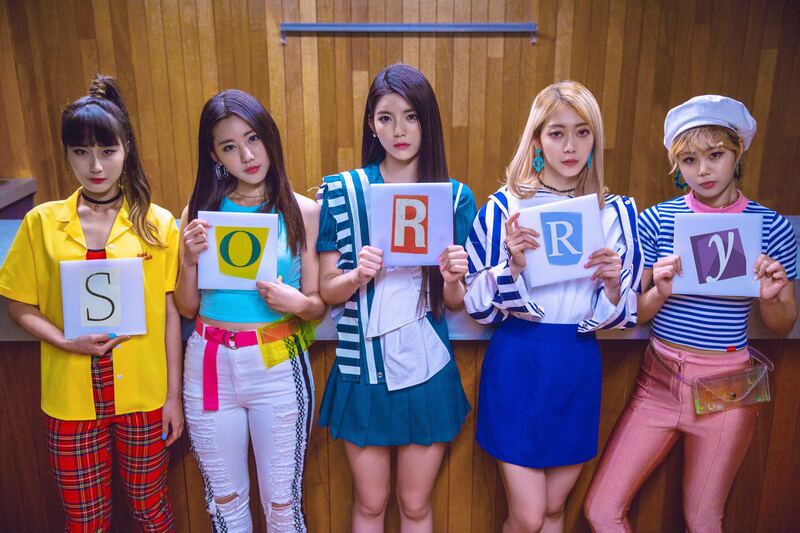 Their members are Xeheun (Leader), Medic Jin, JK, Sun J and Ellyn.